I'm not sure how the density of New York City is calculated since the area of the city include a lot of territorial waters that can't be built on so I wonder how Manhattan itself alone compares. Also with the NYC area there is also Central Park and the airports that cover a lot of land area so I think the built up areas of New York are probably more crowded than the overall city stats would suggest. I'm just guessing probably Tokyo or Mexico City in terms of density, maybe Hong Kong and Shanghai. Shanghai is definitely in, in my opinion. The best of New York can compete with the best of the densest developed world cities, in my opinion. Where I live obviously isn't in the discussion for densest in the world but it would be right up there for places in America. 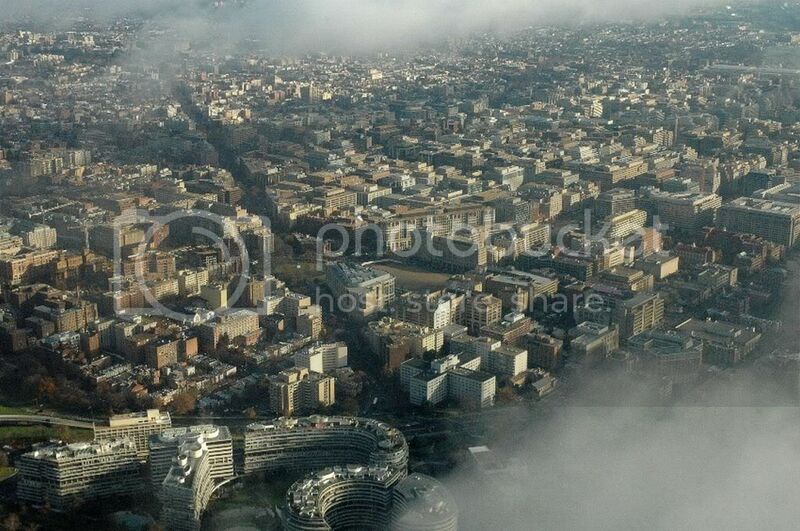 (Thanks to MDAllstar for the aerials). 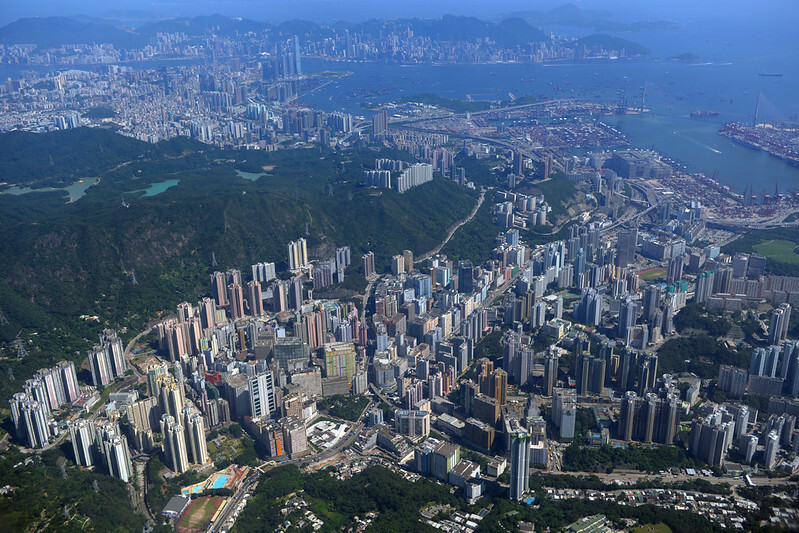 Hong Kong's definitely in as well, in my opinion it would at the very least own it's own chapter in the density book. It's the best city I've personally ever been to (along with London) outside of America but I'm not exceptionally well traveled at this point. I'm only 22, so there's a lot of time to rectify that. Last edited by Facts Kill Rhetoric; 01-17-2013 at 02:00 AM..
Daravi in Mumbai is the densest neighbourhood or square mile in the world, I've heard, even though it's no more than 2-3 stories. Hong Kong island is incredibly dense. Anyone who's been can also attest to how small the built up urban area on the island is. The majority of the island is actually hilly and not built upon, so the main urban area is on the north coast. It takes perhaps 2-3 hours to walk across this entire area. 1.2 million people are crammed here, it feels dense compared to Singapore and the apartment blocks tend to be higher, sometimes you can't beat high-rise. I'm surprised Singapore hasn't been mentioned, but I think Singapore probably isn't quite as dense as the inner parts of HK, Tokyo, Manila, Sao Paulo, although it has high-rise throughout, the buildings can be quite spread out. Like HK island much of Singapore actually isn't even urban. If Manhattan was a city it could easily compete with many of the highest densities cities in the world. From Spanish Harlem to Battery Point is solid high-rise apartments/condos. Even the lowest density parts of Manhattan are at least 3 storey townhouses/brownstones. 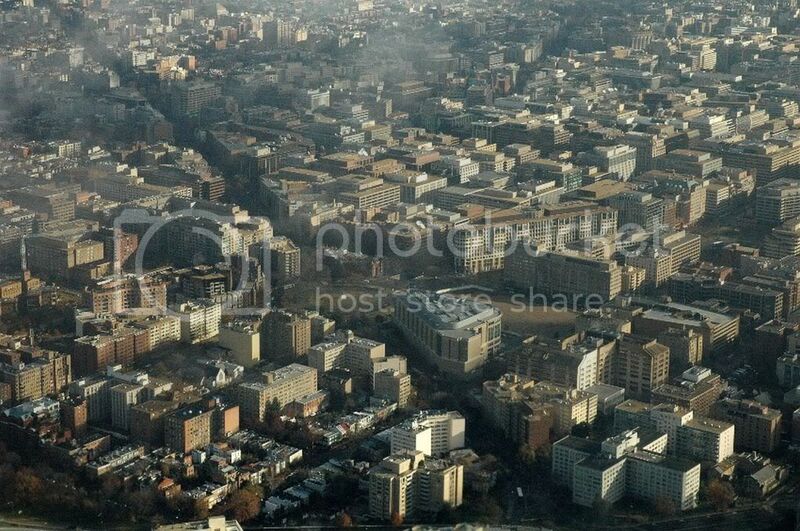 Is it just me or does Washington D.C. looks boring, lack of real skyscrapers and everything looks the same. a booming downtown with huge beautiful monuments around it. To me it looks more like a small ugly version of Paris. Come on it's the capital of the US! Where is that American pride? Take the Washington monument, US Capitol and The White House away and what do you have? A unrecognizable city with no character, why not build it up like NYC/Chicago? Or is it all about the street level action in DC? I actually like how DC doesn't have skyscrapers, it makes it unique. Of course it can't be compared to Paris, but I was pleasantly surprised. I too expected it to be boring, with a lot of solemn looking monuments and buildings, but it actually has a hip vibe, actually feels pretty historic, and has some pretty neighbourhoods. There are height restrictions, 12 stories or 130 feet or so. Skyscrapers are in the suburbs, around the city. You'll find them in Bethesda, Roslyn, Arlington, so on. It's an incredibly clean city, the cleanest from my experience of any major city in the United States. You can crack an egg and let it boil on the sidewalk and eat an omelette out of it. Obviously a metaphor but it's a clean city. Philadelphia is the opposite, incredibly littered city. Boston & Chicago are also incredibly clean cities. Washington is richer than both Boston & Philadelphia. It's a good amount richer than Boston and FAR richer than Philadelphia. That's not even a close competition. It has quite a good amount of monuments and it's downtown is in expansion mode. Yes, Paris is a very lovely city. Definitely prettier than Washington. However on ground level, those buildings you're referring to are quite lovely (and clean). Washington's aesthetics lie within it's neighborhoods. It has beautiful housing stock. The city is just now booming. It has more construction projects and future plans than any other American city (besides obviously New York). All of the other things that make it a great city, the National Archives, the Vietnam Memorial, the Smithsonian, the art galleries, some of the best museums in all of America, some of the most historical documents on display in America, paintings, so on. Lots of other memorials too. Lincoln Memorial for one example. There are height restrictions in Washington to prevent skyscrapers. There are talks about finally lifting the height restrictions, developers have lined up their thoughts to start skyscraper construction as soon as possible when that happens. Otherwise I agree, New York & Chicago are in my personal opinion the two greatest cities in America. Los Angeles is also another great city. In the neighborhoods. It's a terrific neighborhood city. 14th & U, for one example. Last edited by Facts Kill Rhetoric; 01-17-2013 at 04:59 AM..
DC is a great city and there's height restrictions there for a reason. It's the capital of the US...they want certain buildings to be seen from almost everywhere. The closest thing to skyscrapers in the DC area would be in Arlington, VA. They aren't huge, but they are still 20+ stories. Arlington/Crystal City has a fair number of 200+ foot buildings, but the tallest building is just under 400 feet. DC though is a great city. Neighborhoods are key. Just like here in Chicago. I live in a highrise "downtown" but some of the areas "downtown" where a lot of the new condo/apartment buildings have gone up like Streeterville are boring/cold feeling. I'd rather spend time in a neighborhood with more character. River North has a lot of tall buildings here, but it still has some character, but still not as much as a lot of other neighborhoods in the city outside of downtown. I view DC, Chicago, NYC, and Boston much the same way. Good neighborhood cities. I have not been to London but Paris felt every bit as dense as NYC save the lower Manhattan area. Is there anyone here that has been to all 3 and wants to give their input? Fitzrovian, would you mind adding on to the comparison of the 3, I know you have lived in 2 and been to the 3rd.